When I was engaged, I was hit with the hard reality that weddings are an insane time in your life. I started a blog following my journey through my engagement, and from there, my book was born. 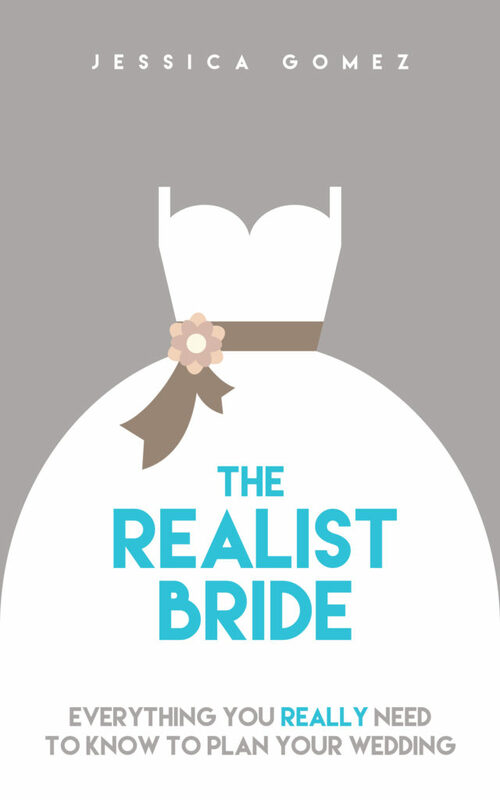 The Realist Bride: Everything You Really Need to Know to Plan Your Wedding details exactly how to plan your wedding, in chronological order, in a funny, realistic, and direct way. I tell you what the wedding industry won’t without sugarcoating it, but I’ll also tell you how to get through the planning process without losing your mind!